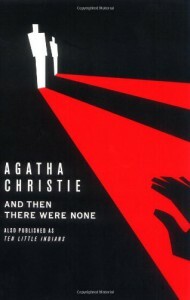 I read this book for my literature class last year and I'm going to say that I was quite bored with it in the beggining. I didn't get her descriptions very well and frankly I barely understood any of it. But! 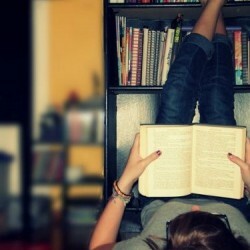 I continued reading it and found that I was starting to like the mysterious air of the book. I started trying to guess who was the murderer and who was going to dy next. I really was excited to find out the murderer and to say I was really surprised was the least! I mean the murderer was so good at hiding everything and making sure everthing went according to plan. I also loved the ending how the detectives find the place later and are guessing how this could have occured! Warning: This book is not at all bloody or gory but the meaning of the story is! I suggest this book to anyone who enjoys mystery or horror books.